Air Block : Aerocrete (Thailand) Co.,Ltd. » Company DetailsAir Block : Aerocrete (Thailand) Co.,Ltd. Company description aerocrete (Thailand ) Co., Ltd. was founded on February 17, 1995 with a authorized capital. Initial amount of 150 million baht for the business of manufacturing and provider autoclaved aerated steam system under high pressure (AAC: Autoclaved Aerated Concrete)Thai Industrial Standard. (TIS. 1505-2541) under the name of “AIR BLOCK” by Our Factory with an area of ​​500 acres.Our Factory is located at 66 Moo 13 Thongend, inburi, singburi. 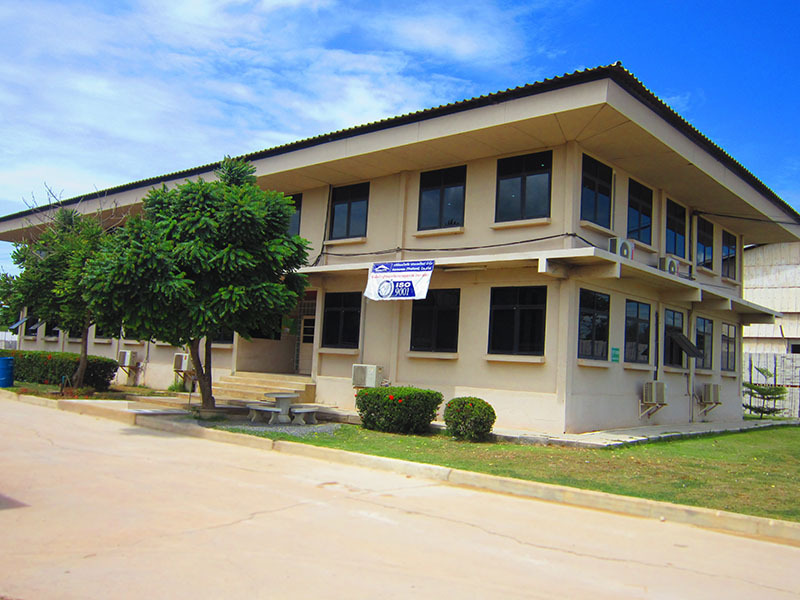 Head office is located at 21/ 139 ruamnakorn 7Fl. Soi Ladprao 15 , Chom Phon , Chatuchak, Bangkok.Now currently produces a total of 1,700,000 sqm. / year ,will continue to expand. For 2014 capacity increased by 2,600,000 sq.m . / year.